Street Stalker noun \'strēt 'stȯk-er\: A person who finds and/or appreciates awesomeness on street corners around the world and shares said awesomeness via the world wide web. 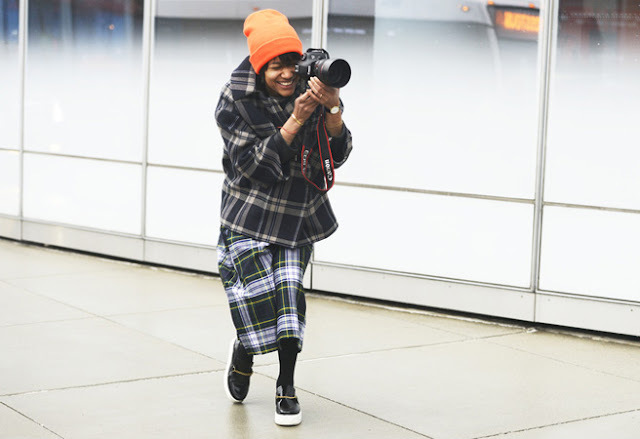 This weeks Street Stalker has plaid all over it's radar. Plaid has long reminded me of my sudder-inducing school uniform. However, in recent years plaid has been creeping back into the scene bit by bit. 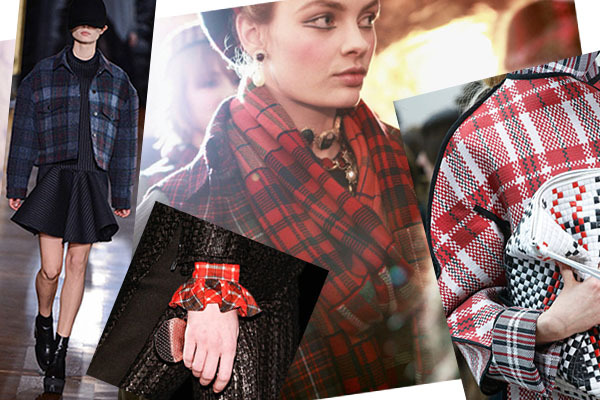 Chanel went all out with it's Scottish inspired pre-fall collection and now the Fall 2013 Paris Fashion Week runways are awash. 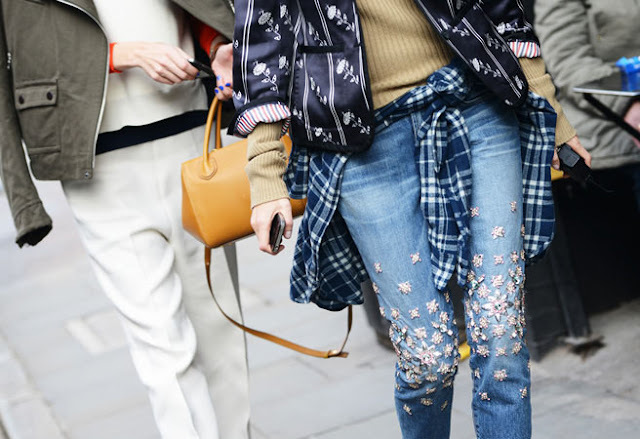 Givenchy, Céline and Stella McCartney have all given the classic grandpa-print the stamp of approval. The new plaid is more than pleated school skirts and 90s button ups. Think tailored and edgy, clashed and layered. 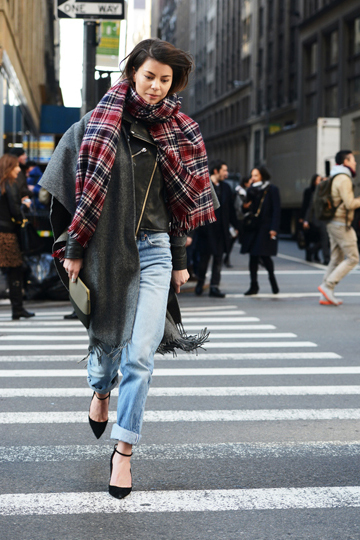 Stalk the streets and feel the plaid envy ladies. Street stalking via The Satorialist, Stockholm Street Style, Style Du Monde, Style.com and the world wide web.